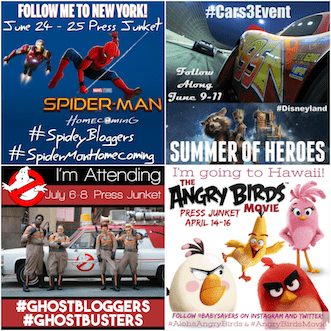 Have you ever wondered how to make a personalized children's book? I promise, it's easier than you ever imagined! I always thought that the only way to make a personalized children's book was to approach one of those cheesy booths at our state fair and get a generic, not-very-cute book with a name inserted where it didn't always make sense. I am so happy to say that's not true. Maybe it used to be, but there's now a wonderful place online where you can actually have personalized children's books custom made with some of our favorite stories! 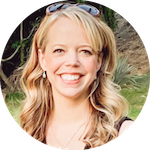 I'm not just talking about well-known fairy tales or Mother Goose collections (although you can customize those storybooks, too :)). 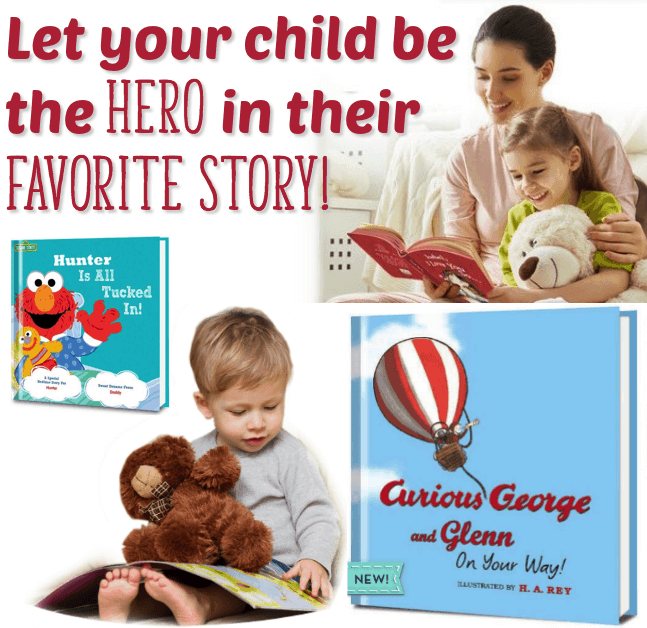 Put Me In the Story can personalize tried and true favorite children's books that we know kids love! 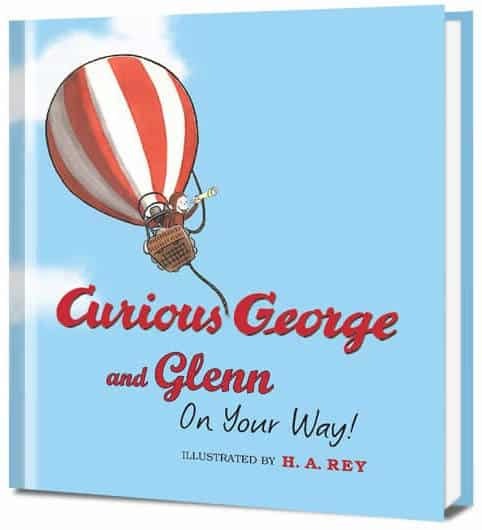 You can make a personalized Curious George book! 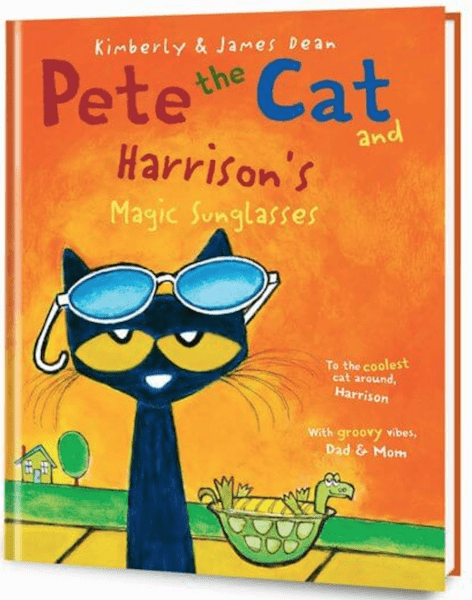 Or a custom Pete the Cat book! 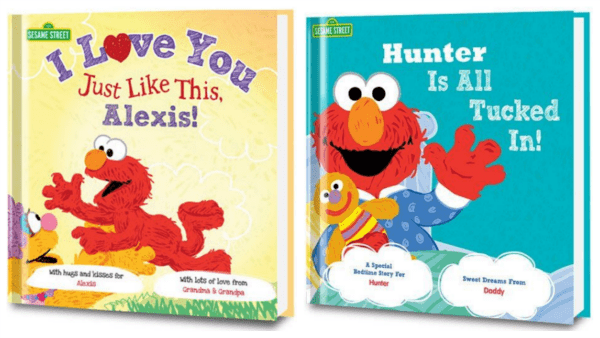 Personalize a Sesame Street book; put a child's name on the front cover and in the story! 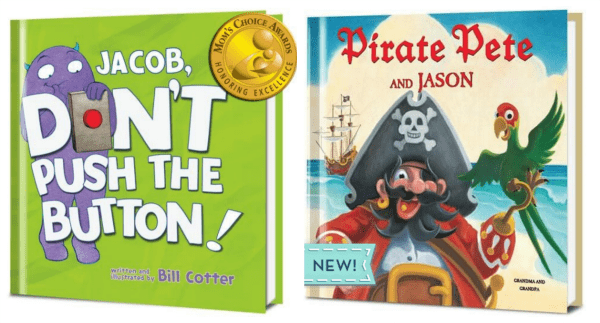 You can even personalize contemporary favorites that kids go crazy for, like Don't Push the Button and Pirate Pete! If you want to know how to make a personalized children's book for older kids, Put Me in The Story has you covered, too! 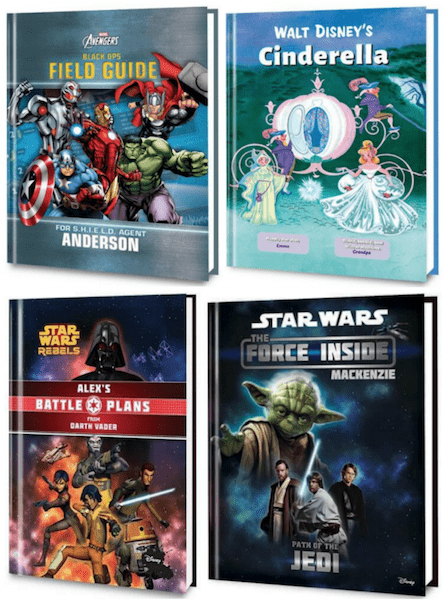 There's a great selection of books for ages eight and up that you an customize, including Marvel and Star Wars titles! What I like most about Put Me in the Story personalized kids books is that the personalization is much more natural than I expected. The child's name is worked naturally into the text of the book in a way that doesn't interrupt the story. I love how the name just easily fits into the stories instead of an abrupt insertion that doesn't quite fit! 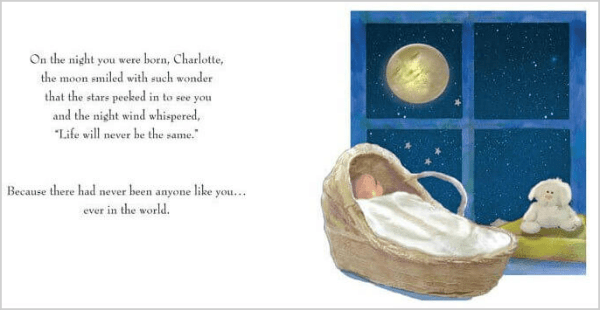 The icing on the cake of these personalized children's books is that you can include a picture and a dedication to show who the book is to, who it's from and how much you love the child! The dedication fits right in with the contents of the book. Some are cute, some are sweet and some are simply beautiful. I love what Put Me in the Story is doing for everyone who wants to know how to make a personalized children's book. 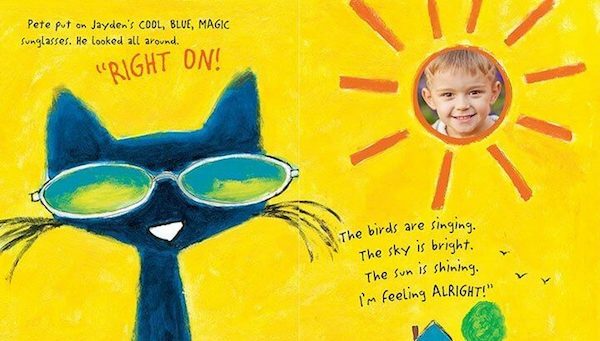 There are tons of options for personalized kids books, so check out PutMeInTheStory.com today! My 5 yr old grandson loves seeing his name as part of the story. He asks to see where in the text it is. I’ve got another grandchild on the way in mid-January. Looking forward to getting personalized books for the new bundle of joy.